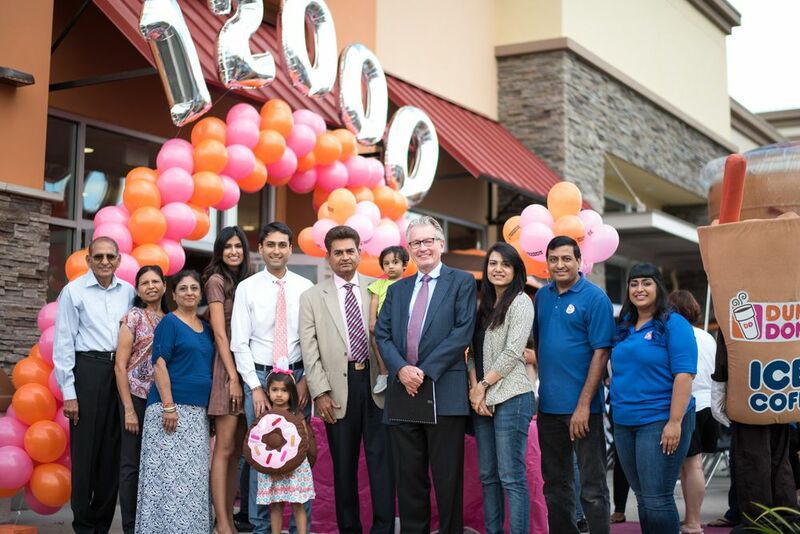 Yesterday was a very exciting day for coffee lovers around the world, as Dunkin’ Donuts opened its 12,000th location in Riverside, California. 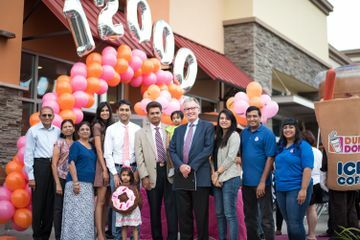 The opening was celebrated with a ribbon cutting ceremony yesterday morning featuring Dunkin’ Brands Chairman and CEO, Nigel Travis, Riverside Dunkin’ Donuts Franchisee Parag Patel, and a range of local dignitaries from the community. 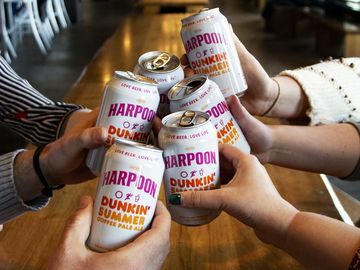 There were also giveaways aplenty for guests attending the opening, as well as passed samples of delicious Dunkin’ Donuts foods and beverages. 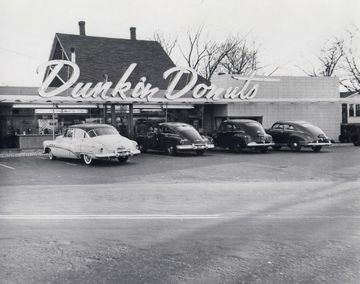 It’s amazing to think that Dunkin’ Donuts started as a single restaurant founded by Bill Rosenberg in Quincy, Massachusetts in 1950. Its mission was serve guests high-quality coffee and donuts with fast and friendly service, and at an affordable price. Although our presence has grown by leaps and bounds over the years, and we’ve added a range of delicious new products to our menu including Cold Brew, Macchiato, REESE’S Peanut Butter Square, Caramel Apple Croissant Donut and our popular Pumpkin lineup, we’ve remained true to our core principles of offering quality products, with fast and friendly service all at a great value. 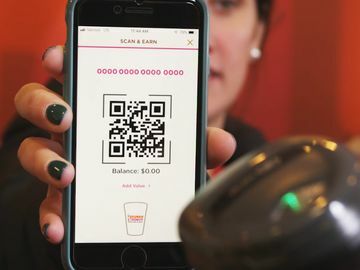 With 12,000 restaurants around the world, you can run on Dunkin’ in a wide variety of places, including China, the United Kingdom, Iceland, Saudi Arabia, Chile and New Zealand. 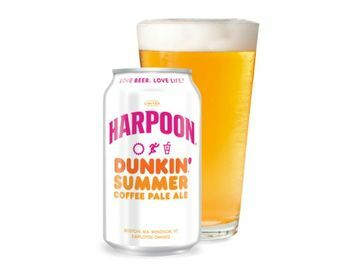 While you’ll see many interesting local menu items when you visit Dunkin’ Donuts restaurants around the world, you’ll also be able to find Dunkin’ favorites like our lineup of coffee and espresso beverages, teas, frozen beverages and our world famous assortment of donuts. While this is a really exciting milestone for our brand, we’re not stopping at 12,000. 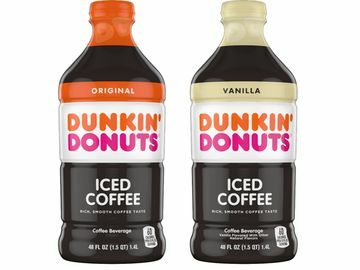 We’re going to continue growing our brand around the world, so that even more people can run on Dunkin’. 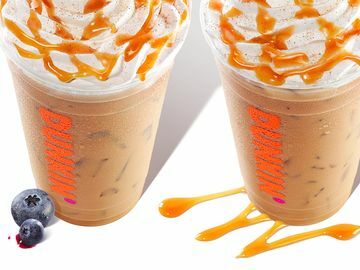 We’re always humbled by the reception we receive when we open a new restaurant, whether it’s in Southern California or South Korea, so if you don’t have a Dunkin’ Donuts restaurant near you yet, stay tuned! 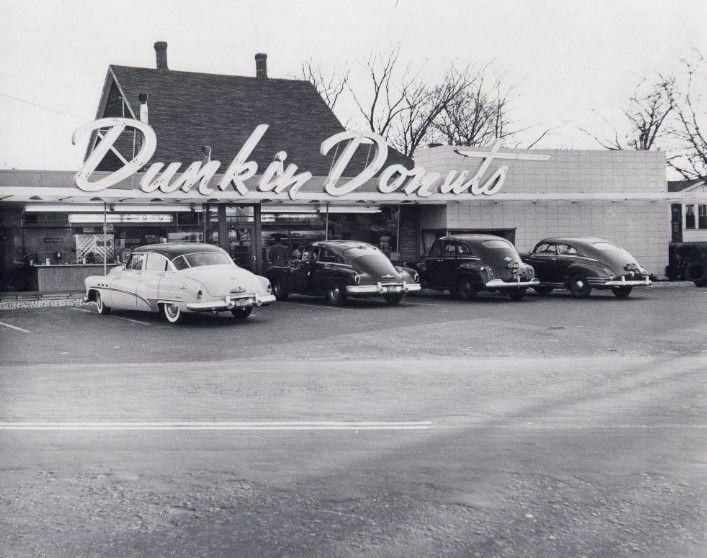 Do you have a favorite Dunkin’ Donuts restaurant you’ve visited during your travels? Be sure to share with us on Facebook, Twitter, or Instagram!